The Town of Raynham, population 12,000, lies at the intersection of two major highways, 30 miles south of downtown Boston. Raynham grew up around an iron forge and at one time was home to ship building and the manufacturing of boxes and shoes as well as apple orchards. Now it primarily takes advantage of its location within major highway corridors at the fringe of the Boston metro area. Raynham, Massachusetts uses TDR to preserve farmland, environmentally-sensitive areas, potential parkland and land important to its water supply. 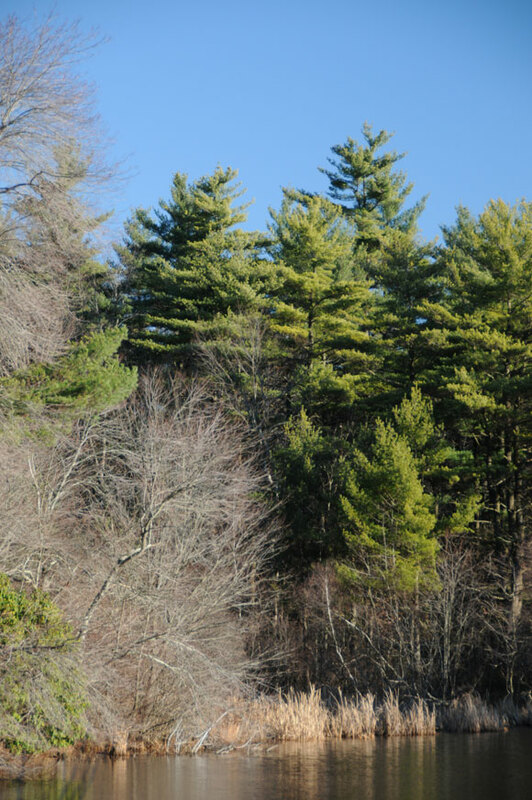 In 2001, Raynham adopted a TDR ordinance designed to preserve low-density land uses, open space, historic sites, critical environmental resources and other significant features. Sending sites are residentially-zoned properties determined by the Planning Board to be worthy of preservation because of visual prominence, potential vista impairment, ecological significance, fragility, importance as farmland, value for recreation or water supply or because they are otherwise important to the Town’s Open Space and/or Master Plan. Sending site owners who wish to participate submit a preliminary plan depicting the number of lots that the parcel could accommodate under all applicable subdivision regulations. The number of lots determined by this preliminary plan constitutes the number of TDRs available for transfer. After holding a hearing, the Planning Board issues certificates for these development rights. However, the certificates cannot be conveyed until the sending area landowner transfers title to the Town or records a permanent development restriction on the property. Receiving sites must be within the Residential A or B zoning districts which are served by municipal water and sewer. When developers decline to use TDR, minimum lot size is 40,000 square feet in the A district and 30,000 square feet in the B district. Using TDR, developers can exceed this baseline and achieve a minimum lot size of 20,000 square feet, representing a potential increase in density of 100 percent in the A district and 50 percent in the B district.